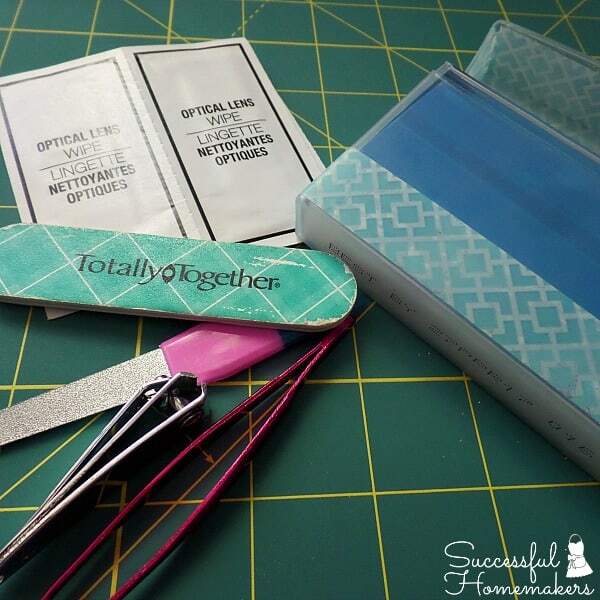 Purse organization is possible! 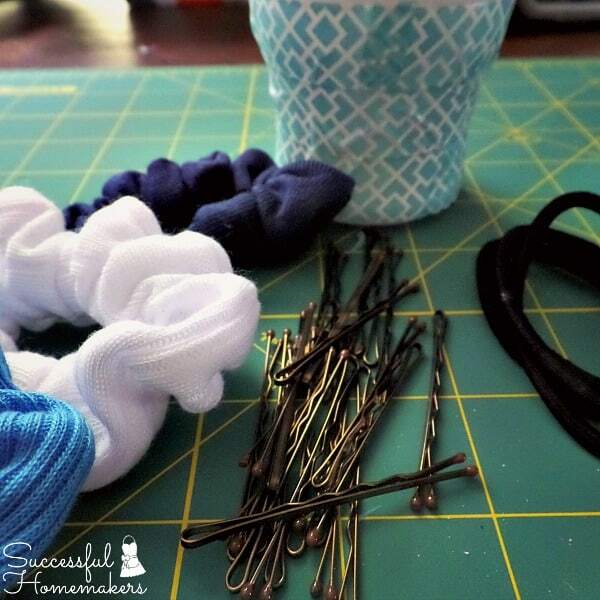 You don’t have to dump the entire contents of your purse out to find that hair bob that your daughter needs! Ever since my youngest outgrew the diaper bag stage, I’ve been on the hunt for the best way to carry my needful items. Anyone else miss diaper bags and strollers?! I’ve created a few containers for my purse that helps it to not become a “vast wasteland” as my daughter so lovingly referred to it when she tried to find something for me in it. With these organized containers, I can tell her exactly where to look, AND she will actually find it there! 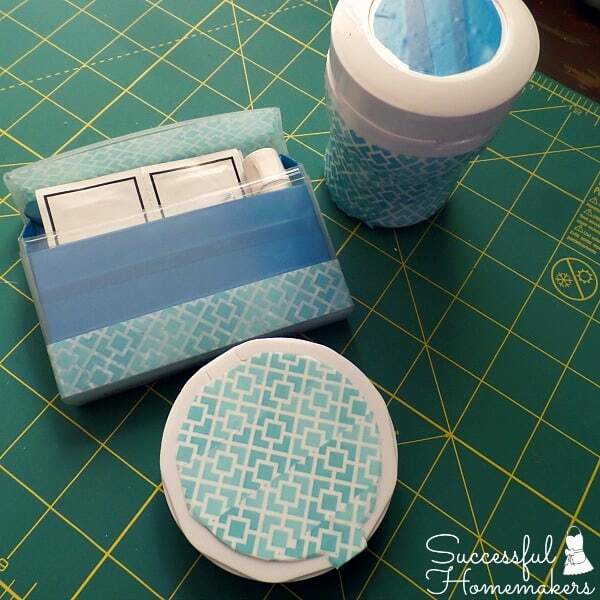 These containers are recycled and made a little prettier with my favorite decorating item, washi tape! This first container is made from a mint package. It’s pretty simple to decorate this container. I opened the lid and placed it on my cutting surface. Once I covered it with washi tape, I used a rotary cutter to trim the outside. Then I wrapped the outside of the base with washi tape. Done! The next container is my favorite. I can store all sorts of items in it. The package is sturdy and the lid is secure. This one is made from a new Extra® 35-stick pack package. These new larger packages are great! I have plenty of gum to enjoy and share, and then have a unique package to create with when the gum has all been enjoyed! The first step is to remove the inner liner and set aside. 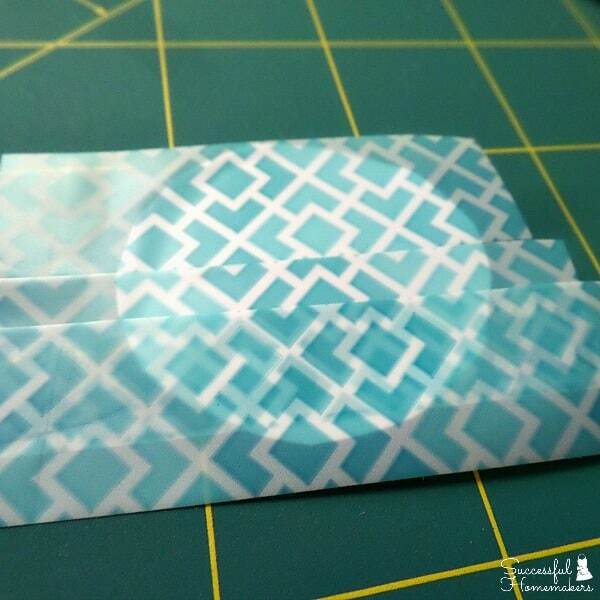 Next, wrap with washi tape as desired. Next, remove the gum stick wraps and all adhesive. 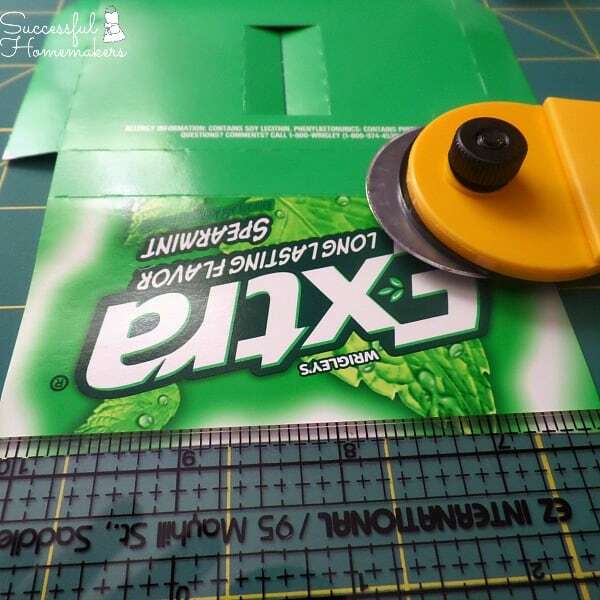 For easier decorating, use a rotary cutter to even out the top of the liner. 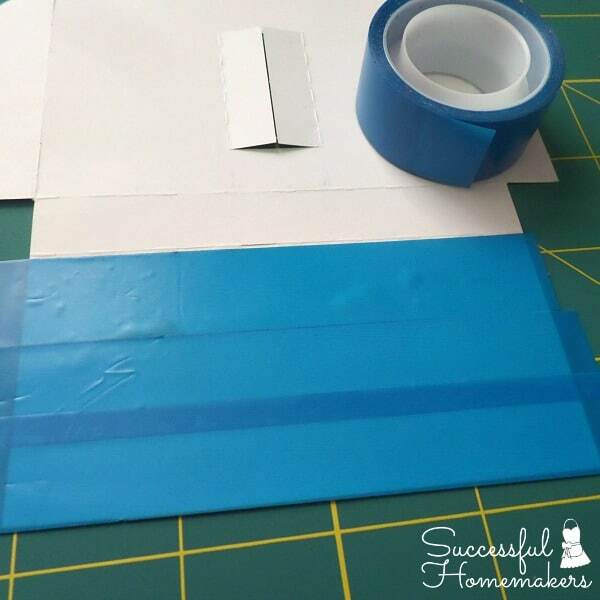 Next, cover each side with washi tape. 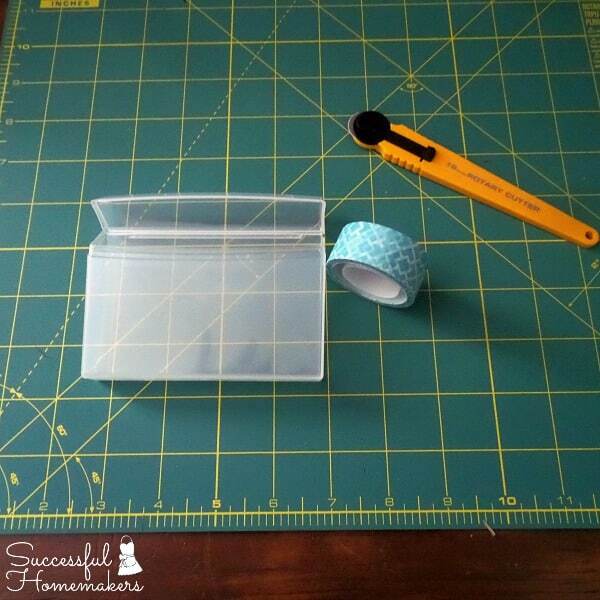 Be sure to cover all sides that are seen with washi tape. 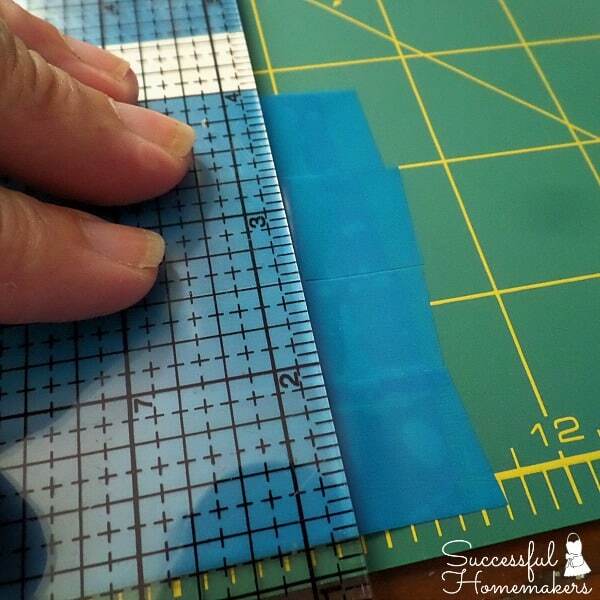 I find the easiest method of covering is to tape over the edges, then use a rotary cutter and ruler to trim the edges. Place the insert back inside the package and it’s done! Technically, you could just use the package without decorating the insert, but what’s the fun in that?! 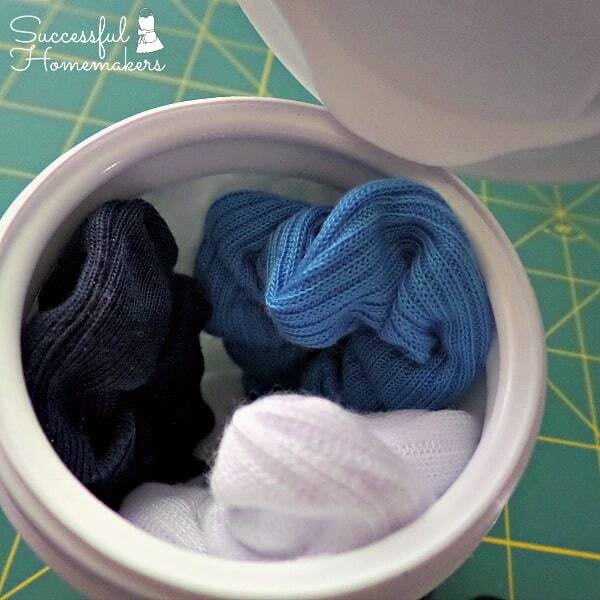 Plus, the insert makes removing small items so much easier! The next is another container, with a different shape. This one has a slider top as well as a pop-up top. I use this one for hair bobs. Another simple decorating job. 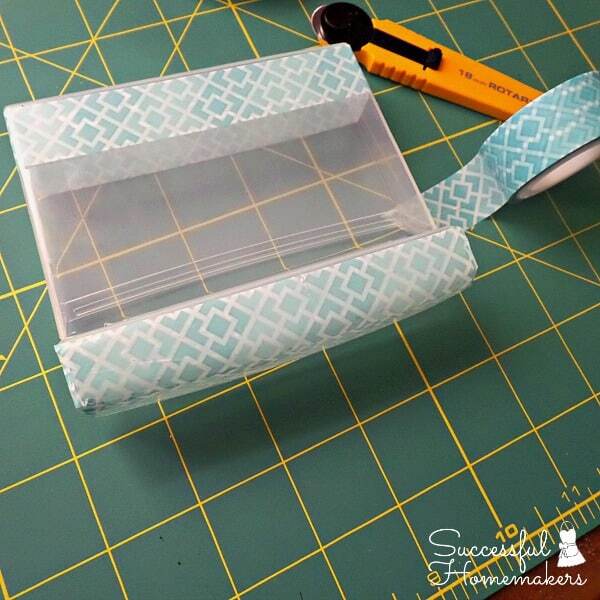 Wrap the outside with washi tape. To decorate the top, I have a little trick for you. This container has a recessed area on the top. 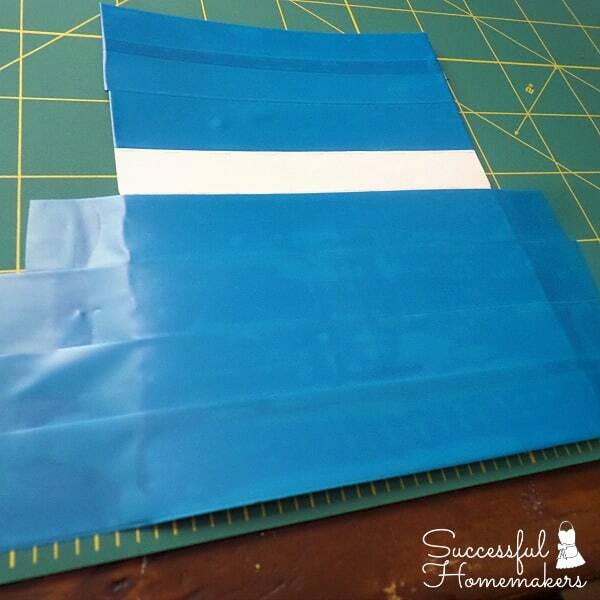 I remove the label, then place a piece of cardstock on top. 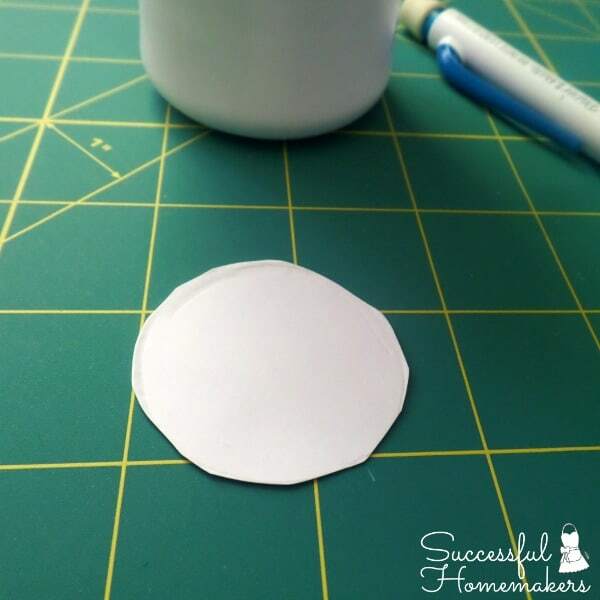 Outline the circle with a pencil, then cut the circle out. 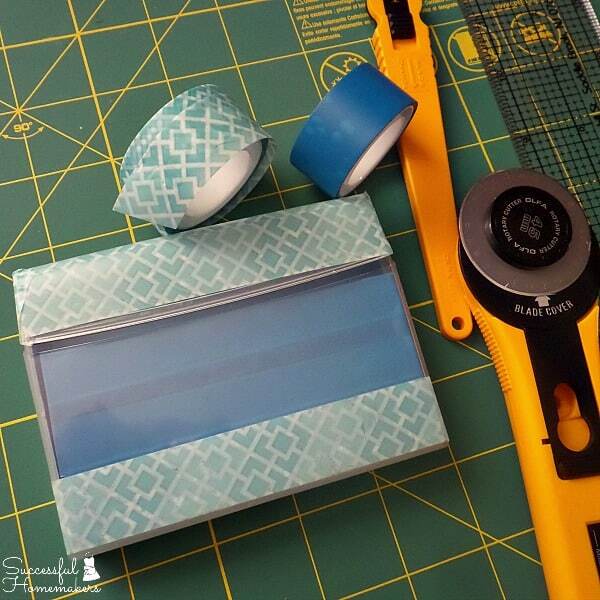 I did not want to glue this piece of cardstock to the container, I just wanted to add washi tape. So, I covered this circle with washi tape. 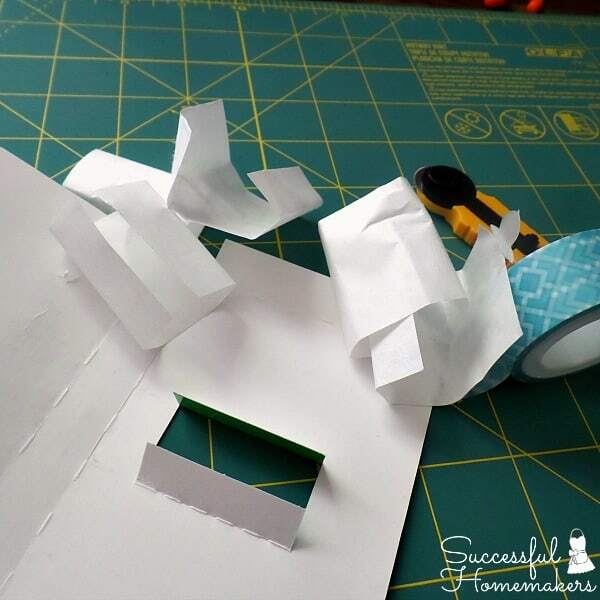 Again going past the edges and cutting the tape with a rotary cutter is the most simple method. Then I gently added more washi tape. 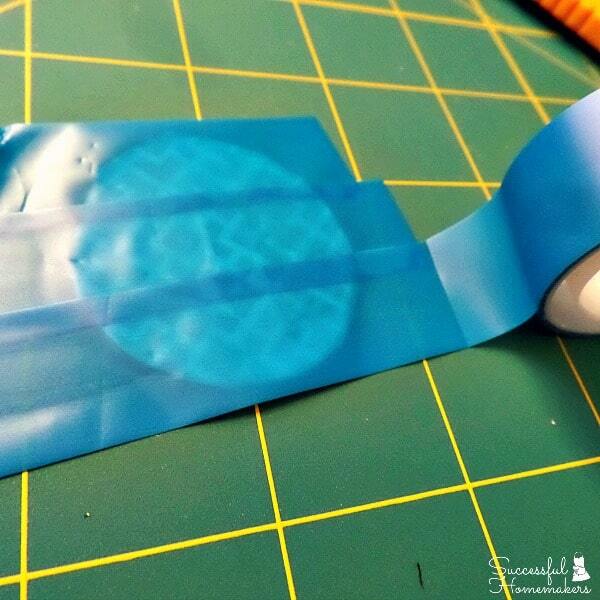 Take care to lightly add the top layer of tape, and it will peel off. 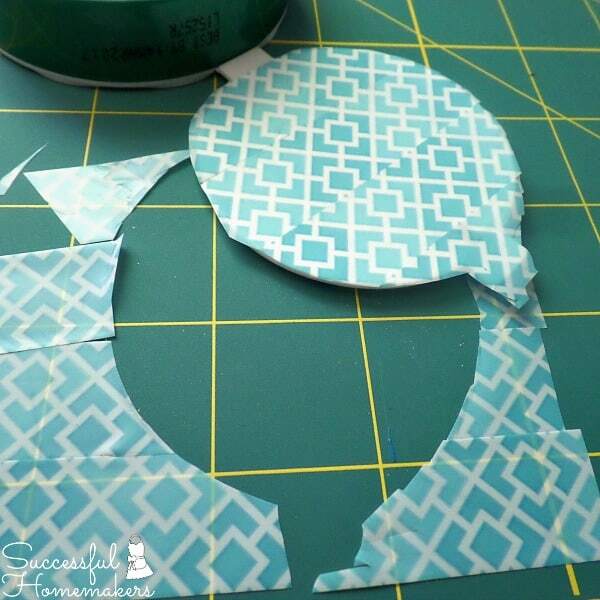 Cut the circle out, then remove the top circle layer. 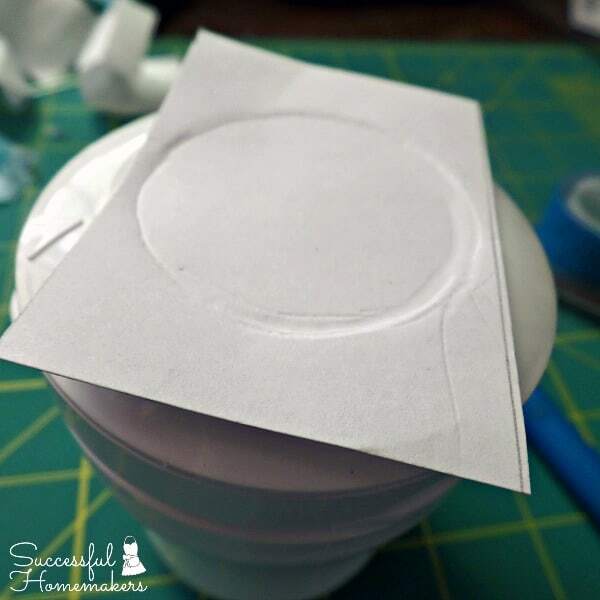 Attach this circle to the top of the container! Now, it’s just a matter of choosing what is most important for you to carry with you. iPhone cord in this one. This makes keeping it curled up and not kinked so much easier! 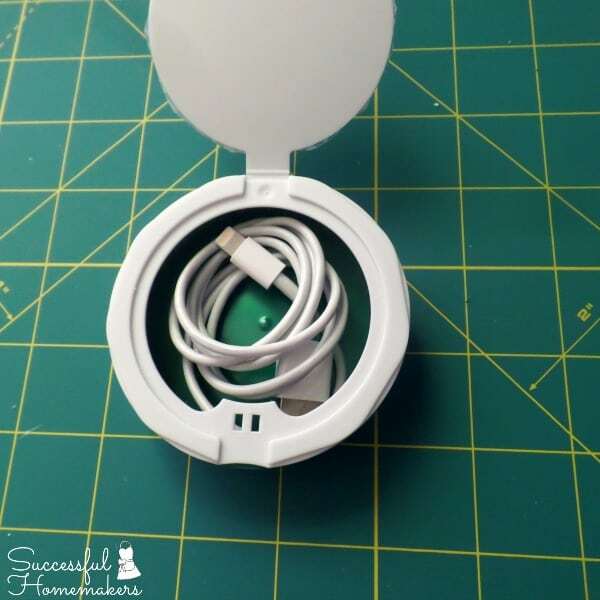 You could also place your earbuds in this container. I have a carrying pouch for mine, so I don’t use this container for that purpose. With three daughters and long hair myself, we always need a hair bob! I place the large pony tail holders on the outside, then attach smaller pony tail holders with a carabiner clip to one side. In the center, I place a handful of bobby pins. 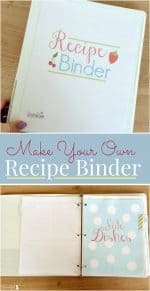 This way, I can open the slider top and remove just a few bobby pins if needed. 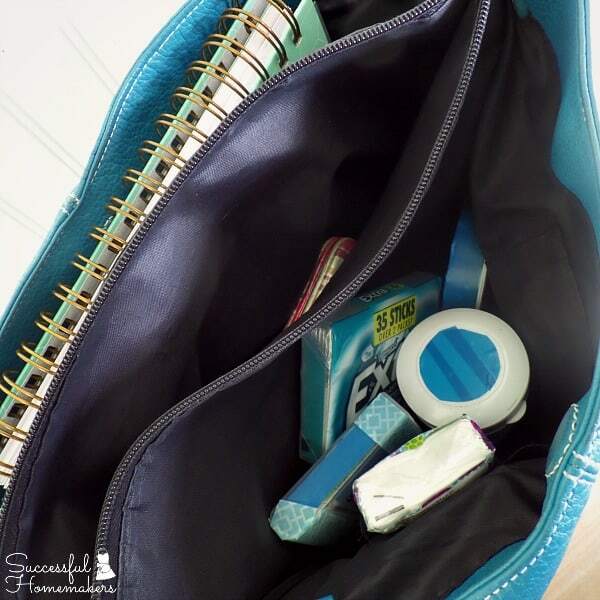 In my adored Extra® Gum package, I keep lens cloths, nail file, emery board, tweezers, nail clippers, and lip balm (not in this photo). 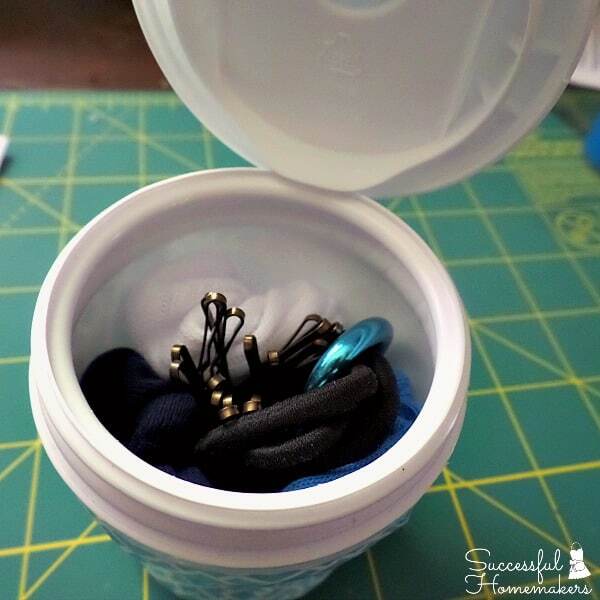 Yes, all of those little items that typically “float” all over your purse can be corralled and easy to access! 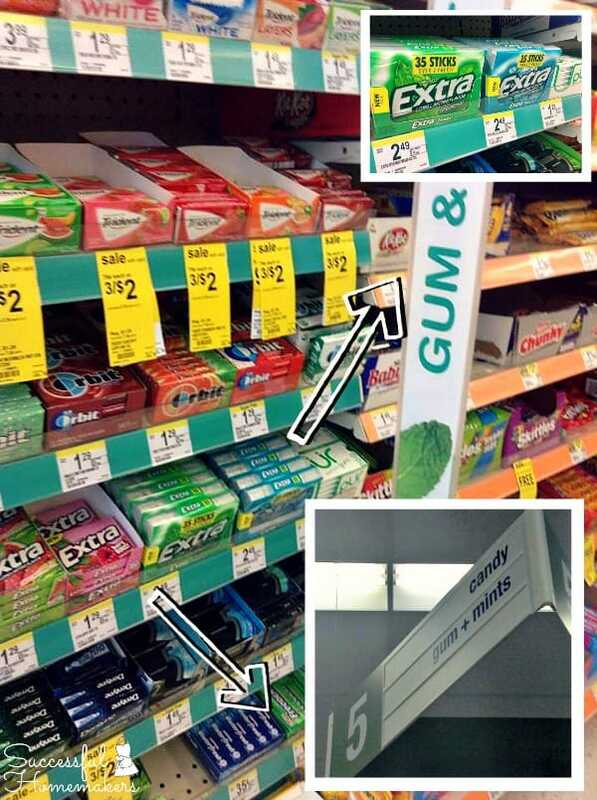 I stock up on my Extra® Gum at Walgreens. My favorite is the Polar Ice flavor, but the Spearmint is a close second. It reminds me of my Gram, who always had a stick of gum for me, whether we were at church or shopping. Ahh, pleasant memories. My love for chewing gum must have begun with her. Today, I chew gum all day long. I like the clean, fresh taste, especially after a meal. This package is perfect, both in sturdiness and quantity. 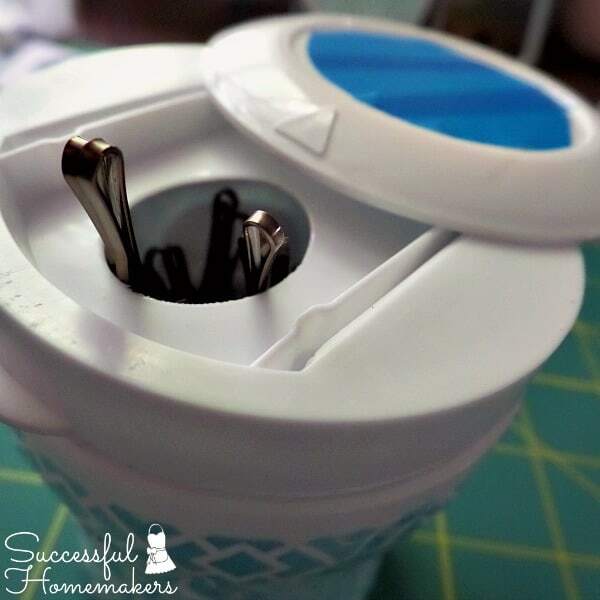 No more broken sticks of gum and no more running out! I especially like to create with this package because it’s a recycled package! Now all of my items are neatly organized inside my purse. I can easily and quickly find what I’m looking for! 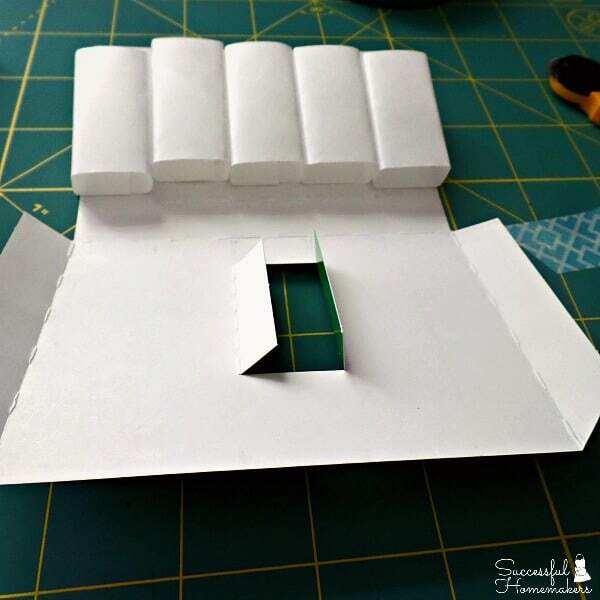 There are some creative bloggers out there! 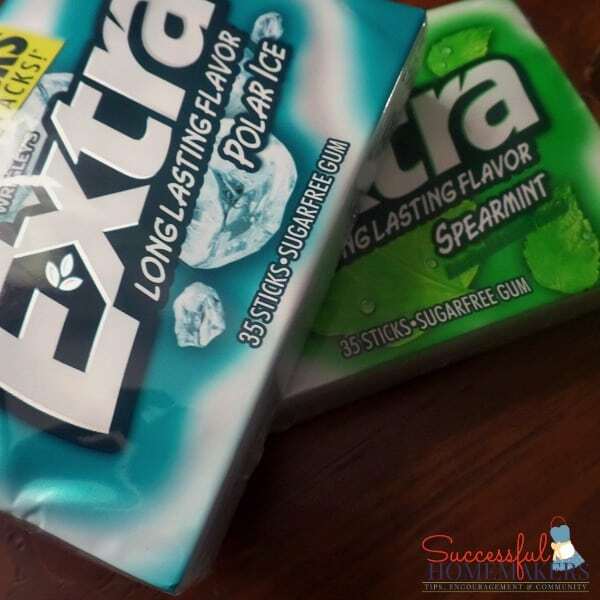 Hop on over to see how others are enjoying their Extra 35-stick gum packages! Great ideas. 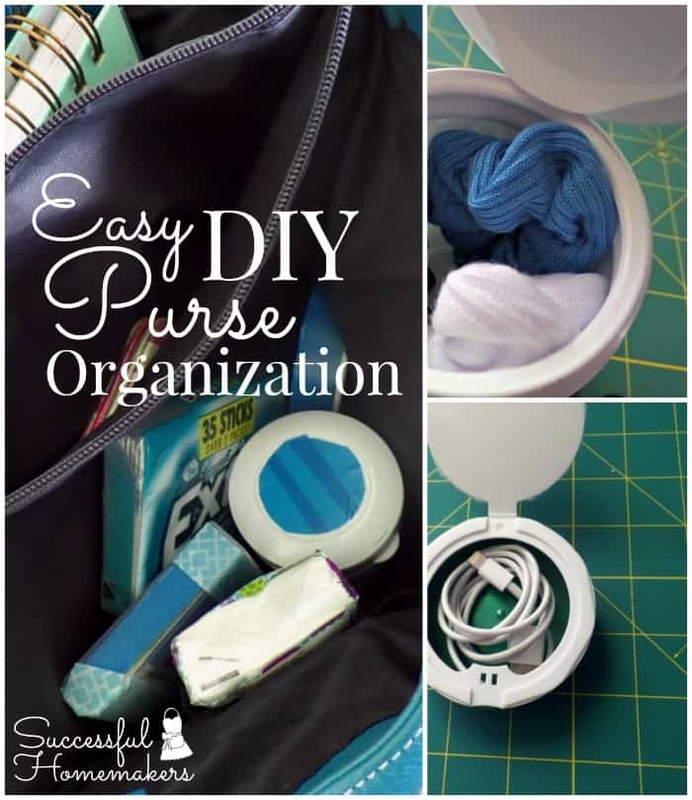 I always love purses with pockets to keep things organized, but with your ideas any purse can become organized. Thanks for sharing.